Mohit Marwah meets families of Indian National Army soldiers in New Delhi! 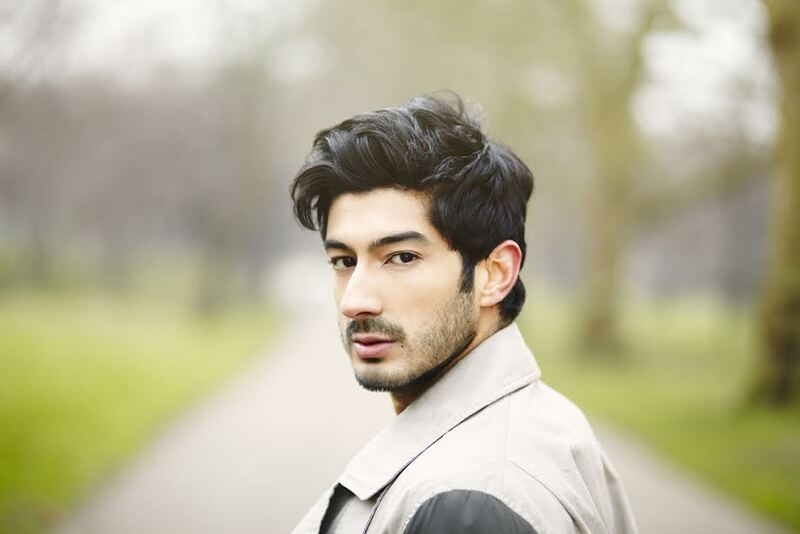 Mohit Marwah, who will be seen portraying the role of an army officer in Tigmanshu Dhulia’s forthcoming movie, Raag Desh – Birth of a Nation, recently met the families of the soldiers of the Indian National Army (INA) while shooting for the film in New Delhi. The actor, who was stationed in the nation’s capital for a month long schedule of the movie and shot at the iconic Red Fort among other real locations, also met the families of the INA soldiers who fought for India’s independence and paid tribute. The actor also spoke to them at length about the heroic journey of the soldiers who lost their lives fighting for the nation’s freedom.